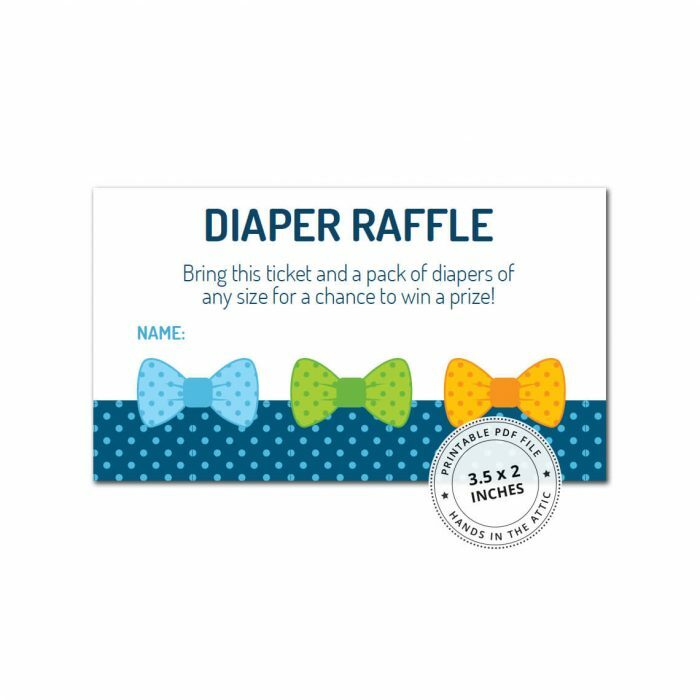 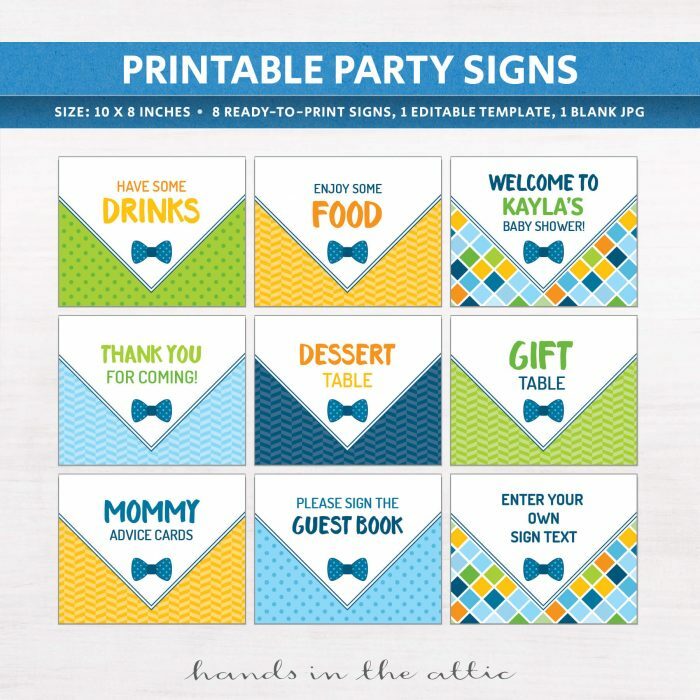 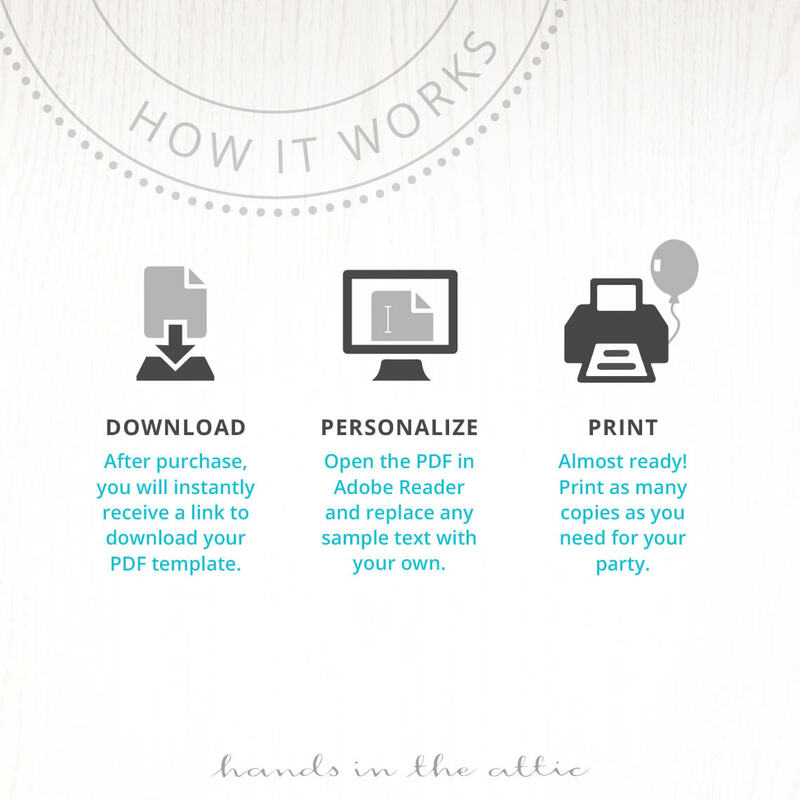 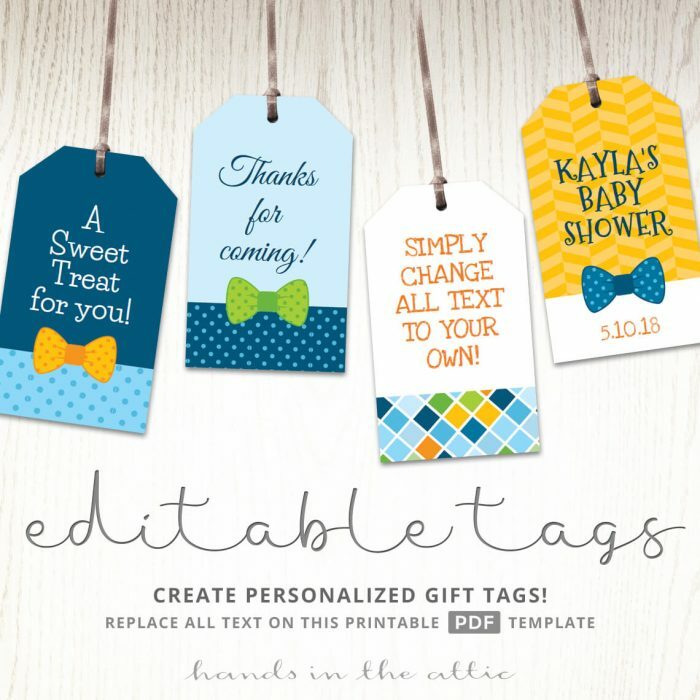 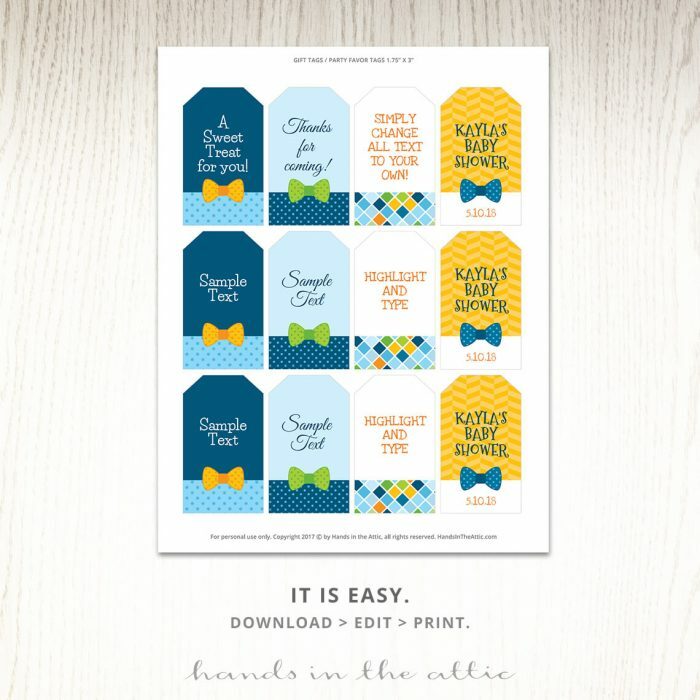 Prepping for a mom-to-be party with a Bow Tie Baby Shower Theme? 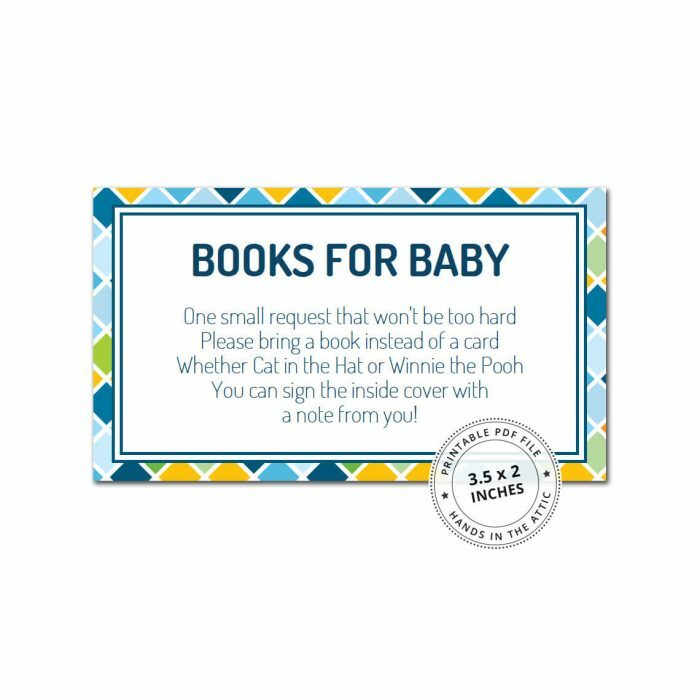 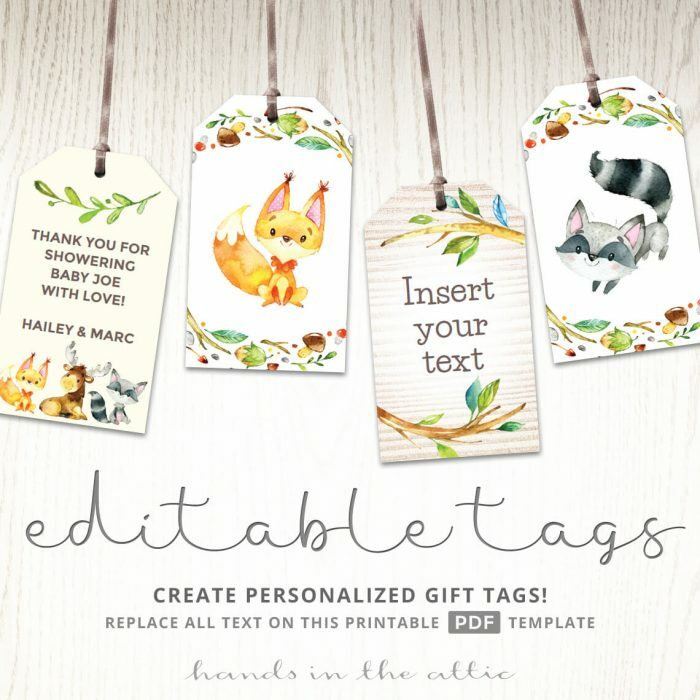 Print these gift tags and use them as mason jar labels, tie them around bags of snacks, or accessorise your giftwrap. 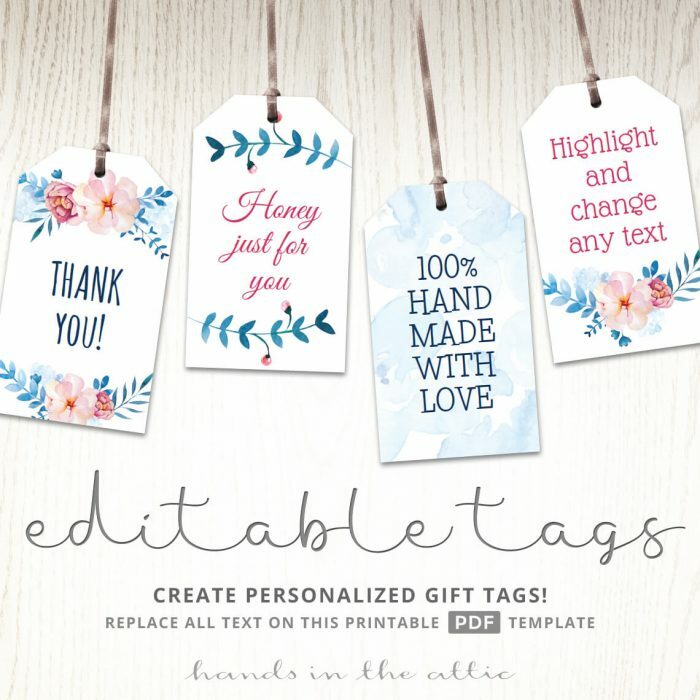 Very easy to personalize with your own text.